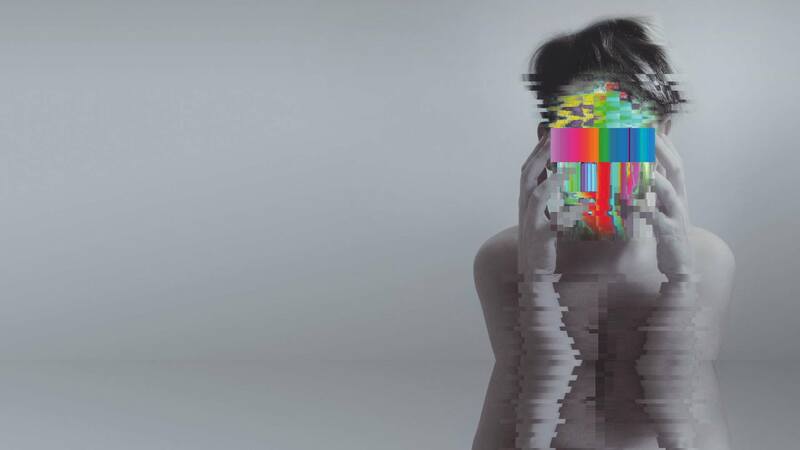 Out Now ! 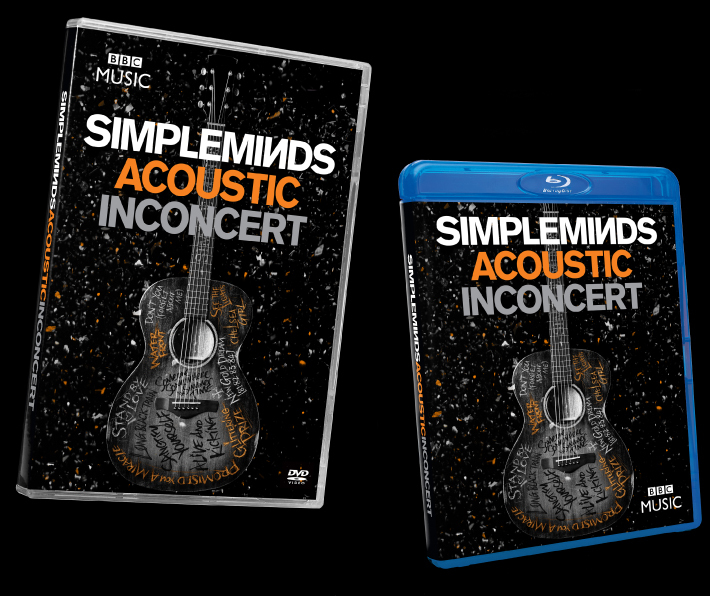 On the 16th of June 2017 you can finally get your hands on the BBC MUSIC In Concert performance of SIMPLE MINDS ACOUSTIC Live. The UK & European Acoustic tour may have ended but you can now re-live all of those wonderful moments again & again on DVD, Blu-ray, DVD + CD and digital formats. 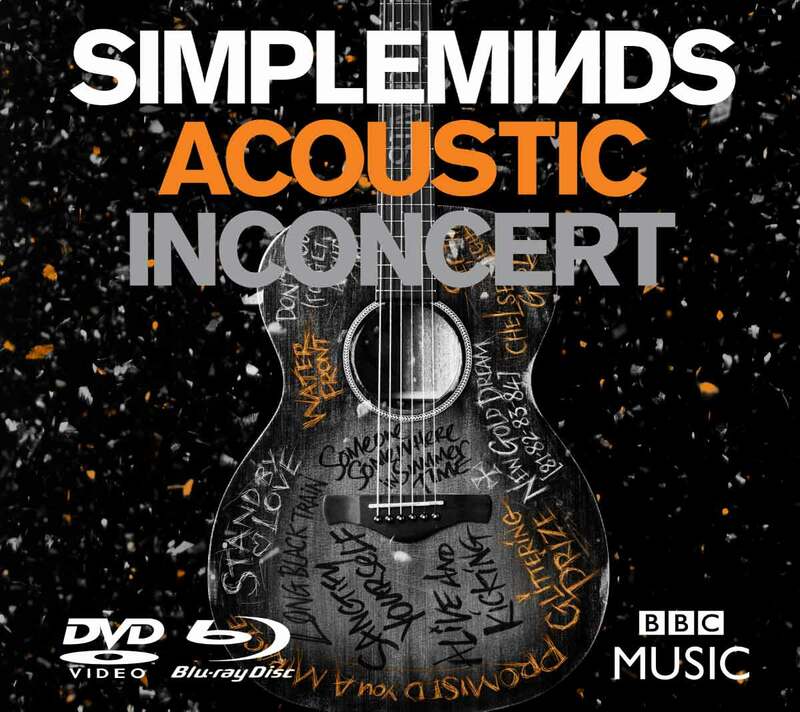 This beautifully filmed live performance is available to GET NOW and follows the release of the acclaimed SIMPLE MINDS ACOUSTIC album. It includes: Alive And Kicking, Don’t You (Forget About Me), Glittering Prize, Waterfront, Promised You A Miracle, Sanctify Yourself, See The Lights and more. On the eve of the album’s release in November 2016, the band took to the stage at London’s Hackney Empire to perform a special show for the BBC Radio2 In Concert series. The show comprises acoustic versions of some of their greatest hits and best-loved tracks along with cover versions of some of the songs that shaped them. Watch out for a very special guest on the finale! 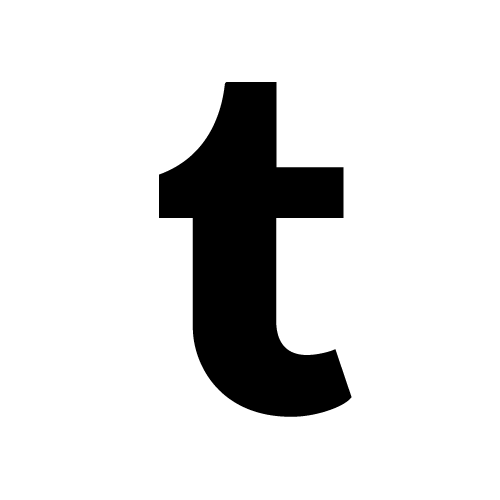 Watch selected song performances below from the Simple Minds BBC Radio 2 In Concert broadcast on 10th Nov 2016.